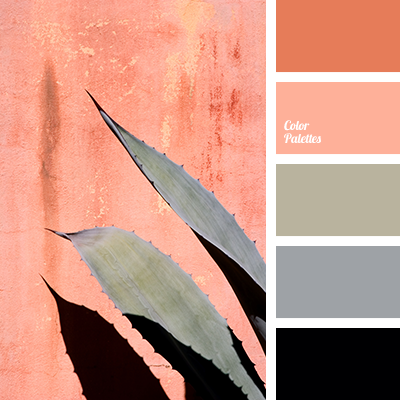 black, color of flamingo feathers, contrast palette, coral, grey, olive, Orange Color Palettes, pale coral, shades of coral, shades of coral color, steel, swamp. 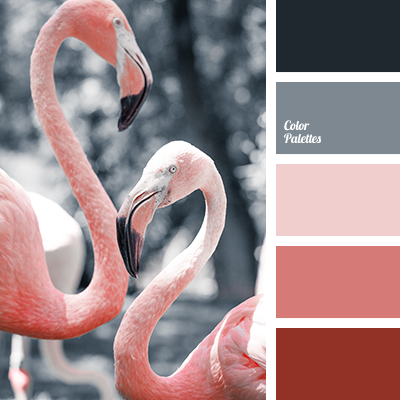 black, color of flamingo, color solution, coral, dark coral, dark gray, gray, light pink, pale coral, palette of colors, selection of color for repair, selection of colors, shades of coral. 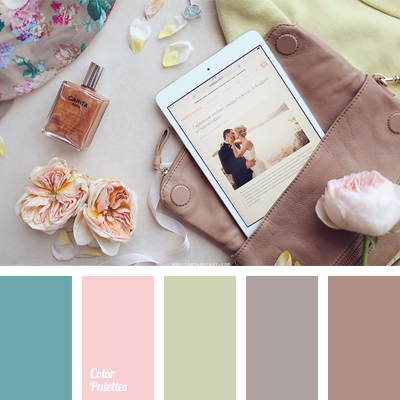 *Sonya Khegay, blue and coral, blue and green, blue and peach, blue and pink, bright yellow and pale yellow, brown and blue, brown and peach, brown and pink, colour combination for summer, colour combination of summer, colour for wedding decor, colour gamma for a wedding. 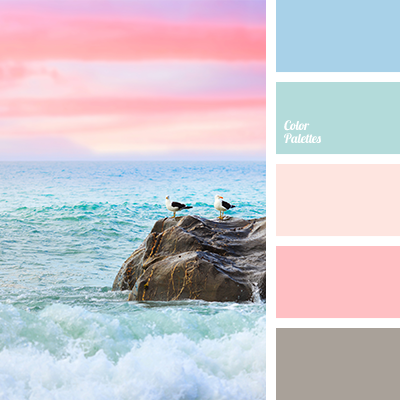 blue and coral, blue and green, blue and peach, blue and pink, brown and blue, brown and peach, brown and pink, colour of sea at sunset, colour of sea sunset, colour of sky at sunset, colours of sea, coral, delicate shades of pink, delicate shades of water, green and blue, green and brown. 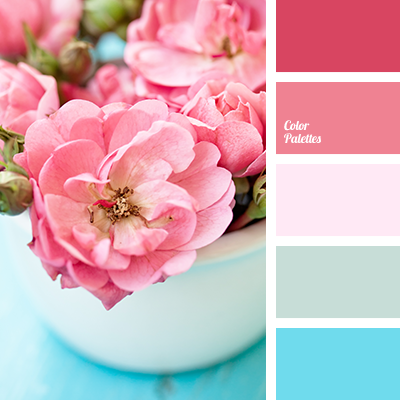 blue and coral, bright pink, color palette for wedding, colors for wedding bouquet, colors for wedding decoration, coral, coral and blue, coral color, delicate pink, shades of coral, turquoise, turquoise and blue, turquoise and coral, turquoise and pink. 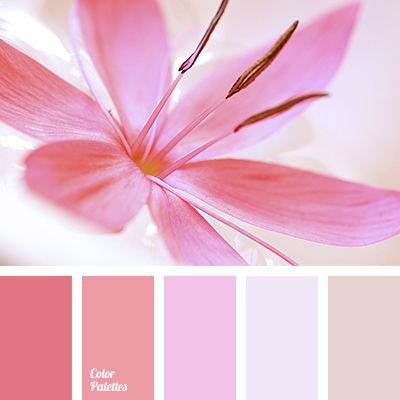 colour palette for spring, coral and pink, coral colour, coral pink, coral pink colour, monochrome colour palette, monochrome pink colour palette, pale brown, pale coral colour, pale lilac, pale pink, pinkish-brown, shades of coral, shades of pink, shades of red-pink. 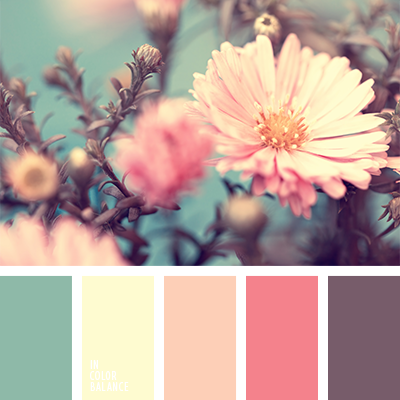 colors in Shabby Chic, coral color, pale yellow, pale yellow and turquoise, palette for a Shabby Chic, pastel yellow, peach, peach-pink, pink and turquoise, plum-brown color, shades of coral, turquoise, turquoise and yellow, yellow and pink. 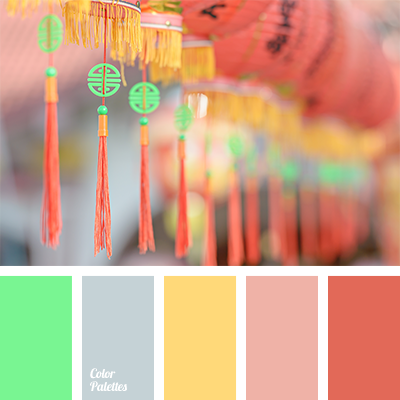 colour flamingos, colour of flamingo feathers, coral colour, gray and light green, light green, light green and orange, neon green, neon light green, orange and gray, orange and light green, pastel shades of coral, saffron, saffron yellow, shades of coral, shades of orange, shades of spring.